Currently located at the Genesee Country Village and Museum(https://www.gcv.org/) in Mumford,NY (in the blacksmith shop). 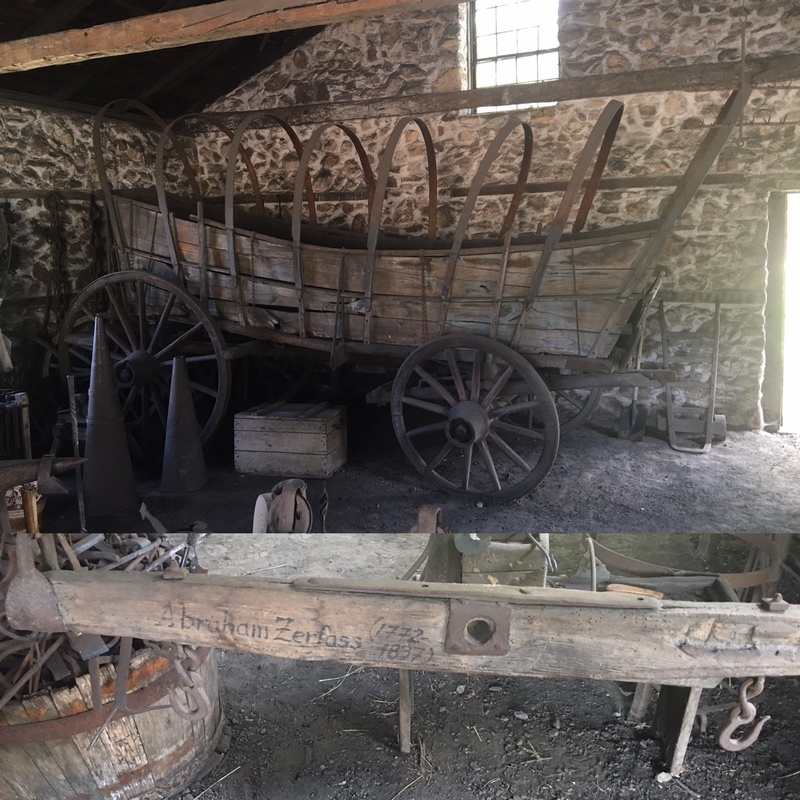 The wagon belonged to Abraham Zerfass and is what he used to bring is family from Whitehall,PA to Dansville,NY about 1818. Is said to have been designed to hold up to 5 tons.